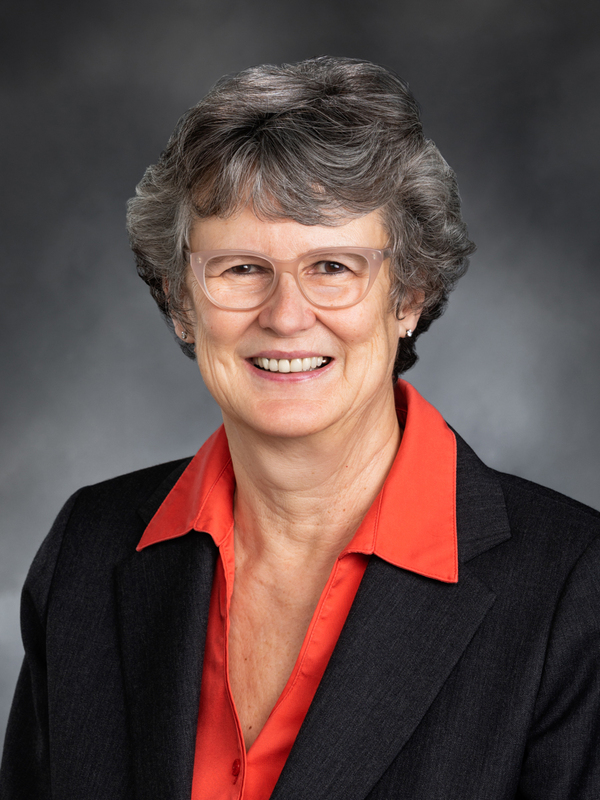 OLYMPIA – Health care access for all Washingtonians is the dream of state Representative Eileen Cody, D-West Seattle, and her goal as the long-running chair of the House Health Care and Wellness Committee. Her past efforts have included implementing the Affordable Care Act in Washington state, expansion of the state’s Apple Health (Medicaid) program, creation of the health benefit exchange, and integration of physical and behavioral health. Those efforts have contributed to a 10 percent drop in the uninsured rate in the state, making Washington one of the most insured states in the nation. The next step in ensuring access to affordable health care for all Washington residents is Cascade Care, governor-request legislation currently in both the House and Senate. Cascade Care is a series of up to three standardized health plans per tier provided on the state health benefit exchange. Cascade Care plans will be designed and procured by the state in an effort to bring stability to the marketplace along with usability, lower cost, and better value for consumers. Unlike other policy proposals, Cascade Care requires no federal waivers and reflects what the state can do on its own. Cascade Care is understandable: Plans will have the same deductible, co-pays, and co-insurance, and offer the same services before the deductible. No more confusing array of percentages in a complicated grid. Cascade Care is usable: Too many plans on the marketplace have extremely high deductibles. About 70,000 Washingtonians have a deductible of up to $9,000. That kind of unusable health plan scares away consumers who do not see the point in using their insurance when it all comes out of pocket. Cascade Care plans provide lower deductibles and more services available before the deductible. Cost-sharing is predictable and transparent to the consumers, providers, and insurance carriers. Cascade Care provides lower costs and better value: Provider reimbursement rates are capped at Medicare rates and utilize current state-initiated cost-saving tools. Several advocates for the bill testified about their own experiences with high deductible plans currently on the marketplace. Erica Duke, Burien, testified that her plan premiums cost $175 per month (13 percent of her monthly income) and had a $7500 deductible. A visit to the doctor for a case of strep throat cost her $600. “I am very careful about when I choose to go to the doctor and I delay my care because of my deductible…even though I want to take care of myself, the cost is just too overwhelming sometimes,” said Duke during her testimony on January 30. Cascade Care, introduced by Cody as HB 1523, requires the Washington Health Benefit Exchange to develop standardized health plans and for the Health Care Authority to contract with health carriers to offer the plans on the exchange. If passed, the new plans would be available on the marketplace for purchase in 2020. “If we truly want health care for every Washingtonian, Cascade Care is the logical next step. Lower deductibles and competitive premiums combined with reasonable reimbursement rates and a state-backed series of plans that fit the individual’s needs is exactly the kind of flexibility that will restore consumer faith that health care is not just a right, but something they can actually obtain,” said Cody.